After Christmas, what do you think the next big event is? 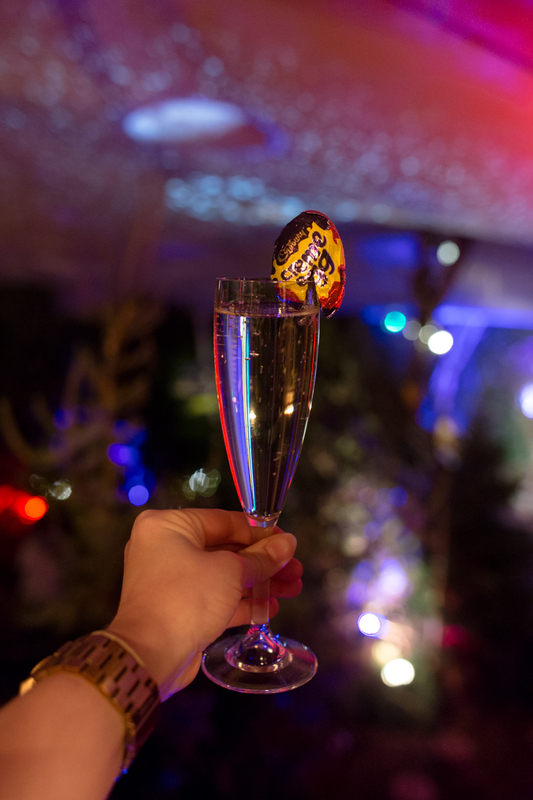 New Year? Valentines day? No no, it's Cadbury Creme Egg season of course! 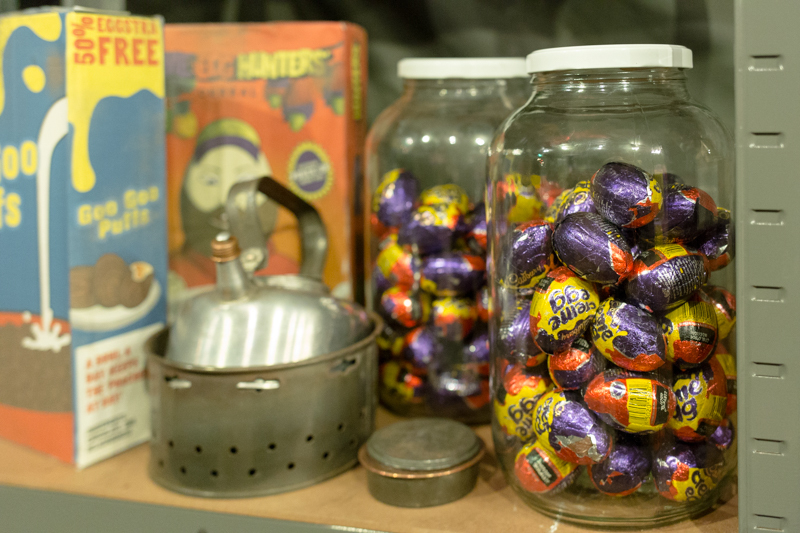 Here in Britain we go crazy for Creme Eggs. As soon as they are in the shops we are immediately out our doors and off to hunt them down. 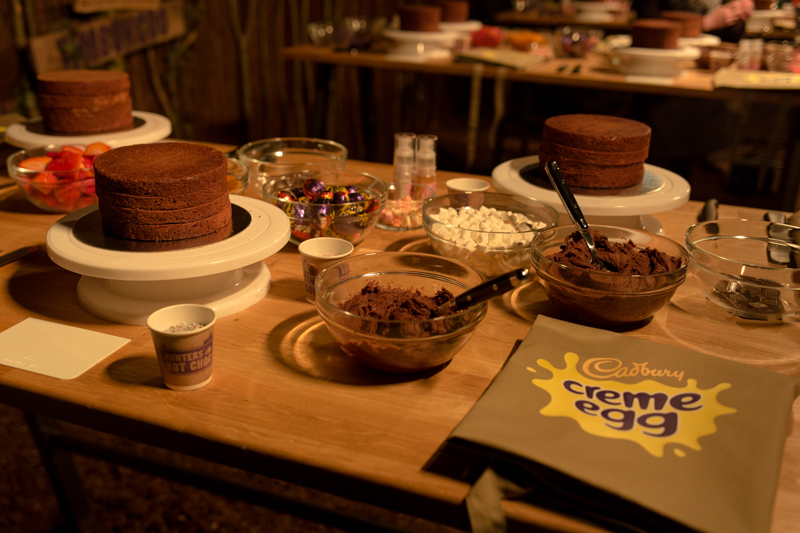 But there is even more reason to rejoice as Creme Egg have only gone and opened a pop up in London called the Creme Egg Camp! 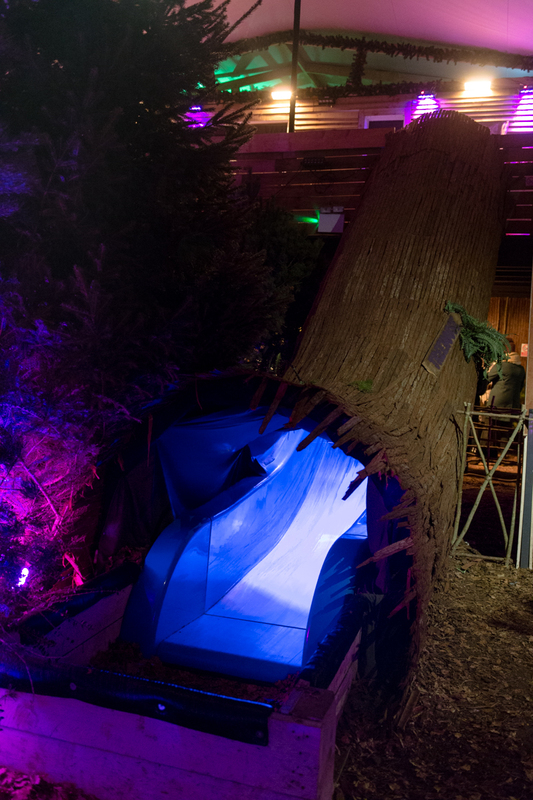 It's an immersive camp between Old Street and Shoreditch where you can enter the woods and hunt down some Creme Eggs amongst the trees, camp fires and even canoes. But let me show you round. 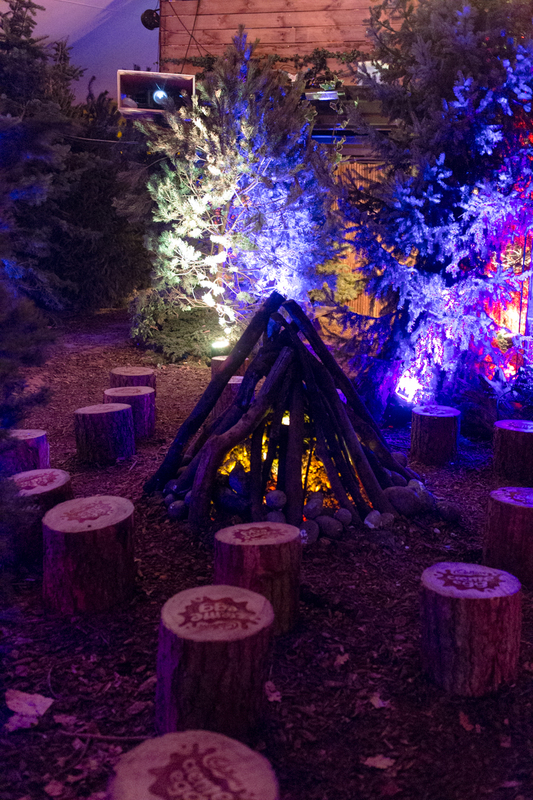 There's a campfire for you explorers to sit round and share camp fire ghost stories. There's even a slide! A slide I tell you! The kid in me just jumped for joy at this. 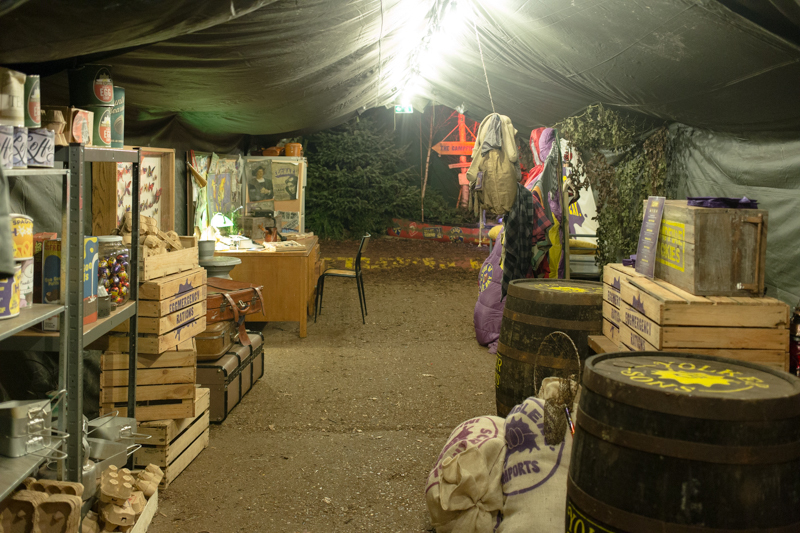 But don't worry you can always retreat to base camp, where you'll find supplies to recoup and relax. I'm sure one or two Creme Eggs will bring the colour back to your face after those ghost stories. And campers, you'll need all your strength as your mission here is to find the elusive White Creme Egg. 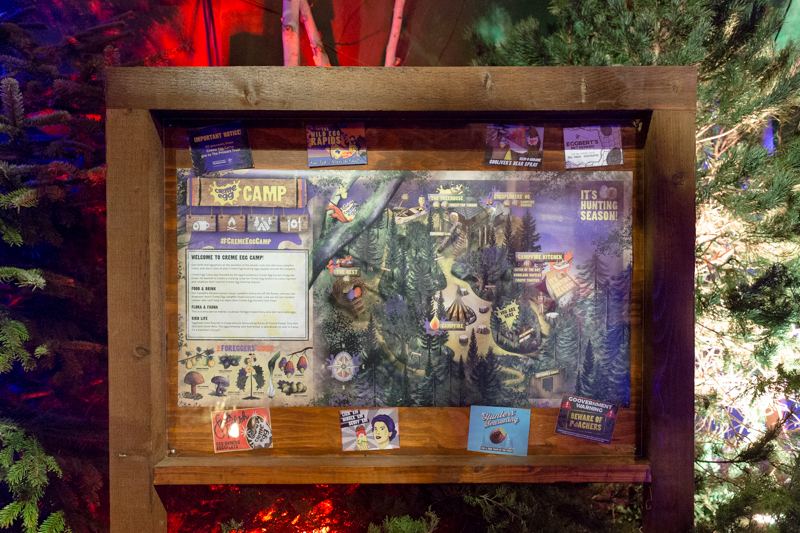 Could there be one hidden in this camp? Is it under the logs, behind the tents, or maybe at the bottom of the slide? You won't know unless you go hunting. Theres also a campfire kitchen for all you hungry campers. 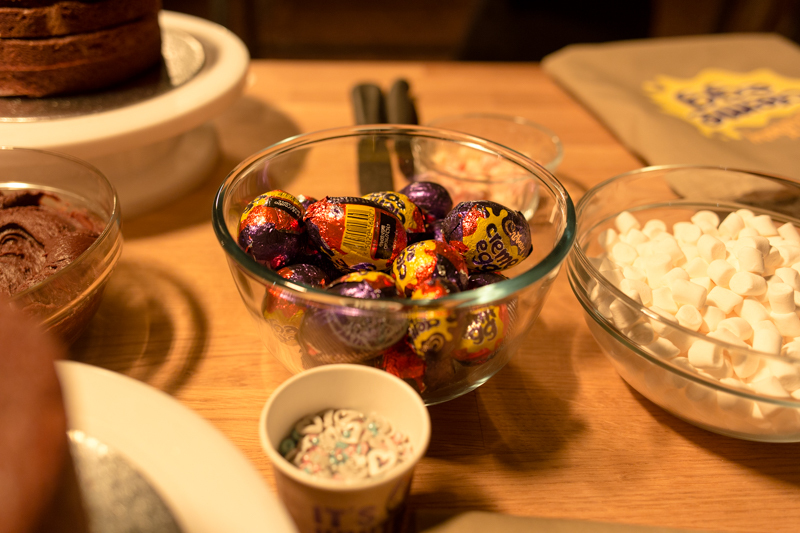 Of course every thing is Creme Egg related, which is just the best, trust me. 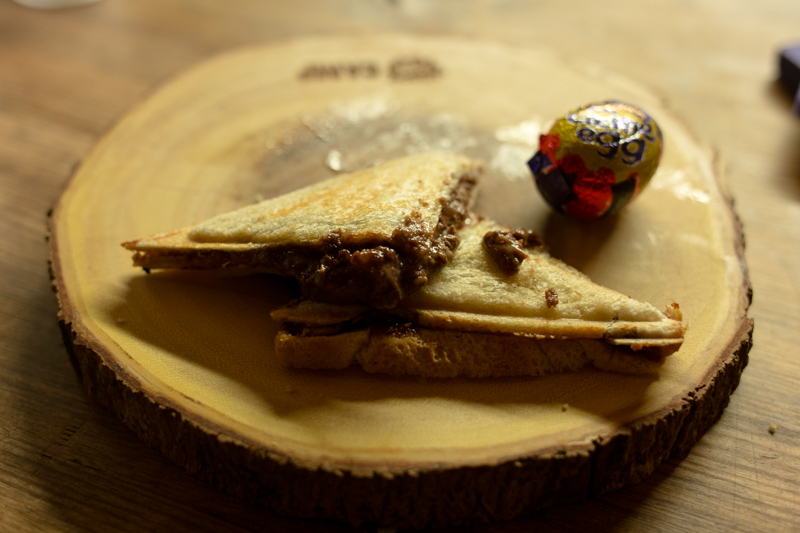 Theres Creme Egg cookies, Creme Egg waffles and even Creme Egg toasties. Now, hold on. I know it sounds weird as hell, but just trust me on this one, they were so delicious! 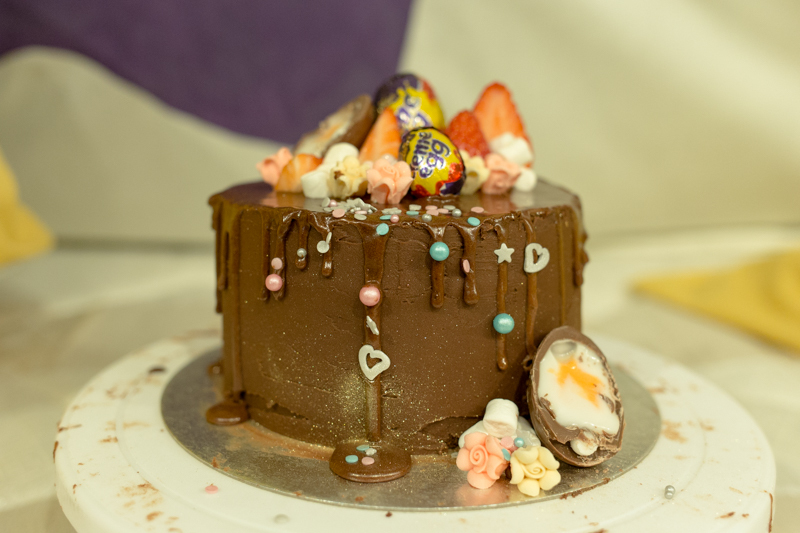 There's also the opportunity to try this years Creme Egg cake collaboration which has been created by Georgia's Cakes. I actually had the opportunity to try my hand at her recipe whilst I was there. She's baked for Cara Delevingne, I've baked for... my mum? 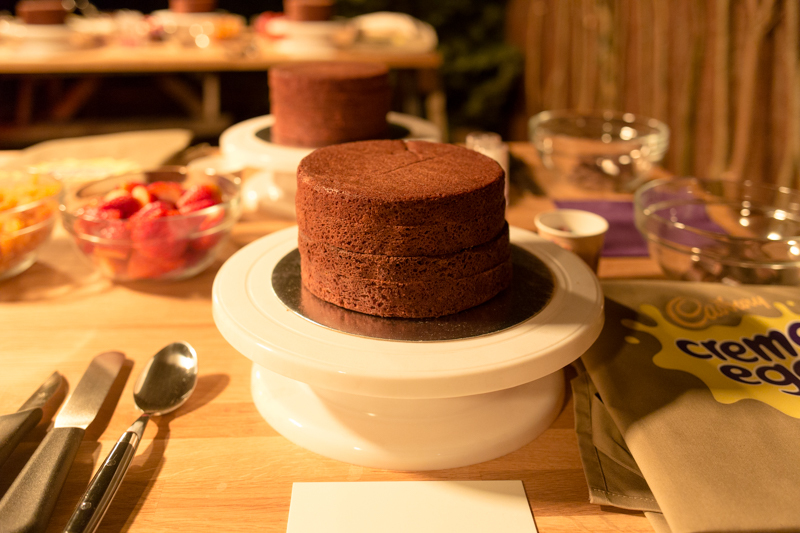 It's a 4 tier cake, with chocolate butter creme covering the entire cake. Let me tell you, trying to get that beautiful smooth finish is so hard! But after many attempts and one cut finger later, I'd done it. Here's my interpretation of a Creme Egg chocolate cake. Ta da! I don't think it looks too bad. Do I get star baker this week? 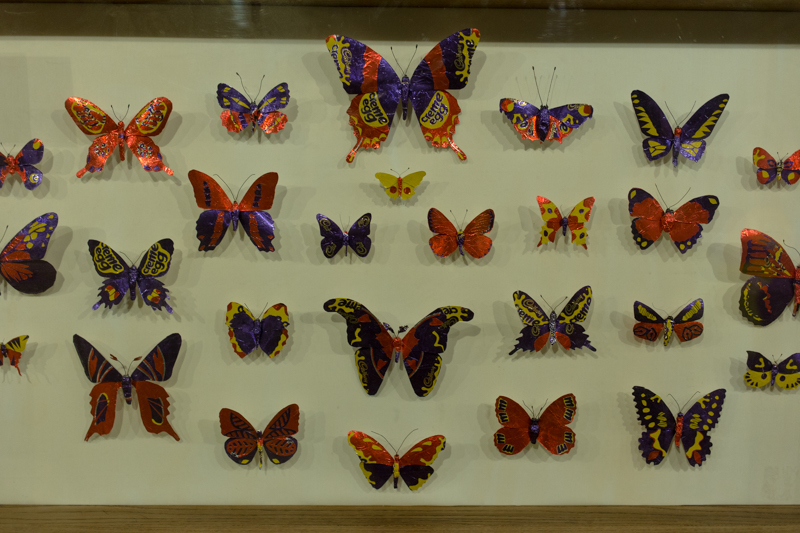 But if you do fancy seeing the real thing and how it's made, you can check out Georgia's Cadbury step by step video. Hurry now egg lovers, the camp finishes the end of this weekend. Tickets are £5 from Eventbrite page but you can also turn up on the day. 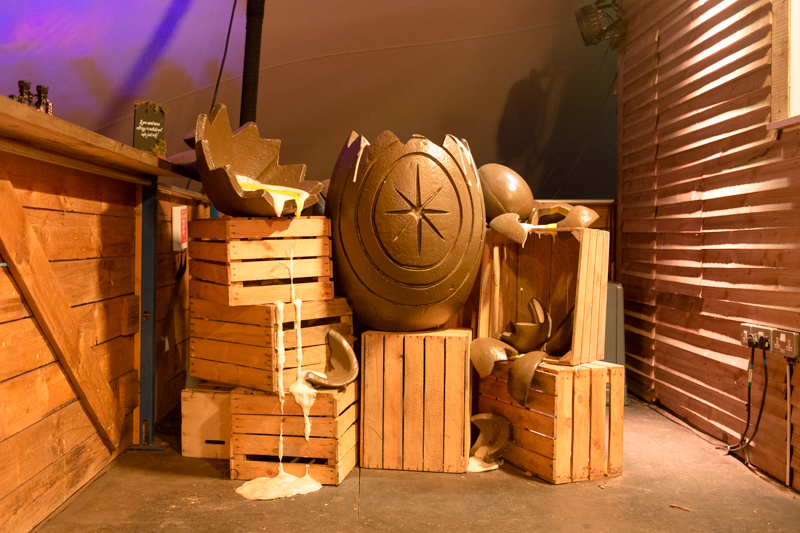 Tickets include a treat from the campfire kitchen too and all the Creme Egg's you can find! This post was sponsored by Cadbury's Creme Egg, but as always, all words, photos and views are my own. This sounds like so much fun! I love your cake, it looks yummy! I need to go here! Your cake is super-impressive!